Bruno Mars swept the three major categories. The 2018 Grammys have new greats nominated along some of the most classic names in their genres. Kendrick Lamar was up against JAY-Z in multiple categories, songs tackling social issues went up against some of the best dance songs of the year. 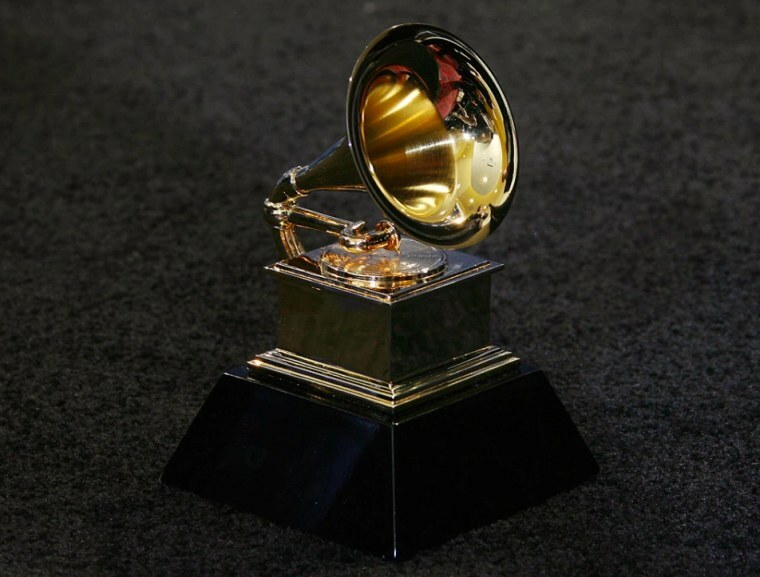 Check back throughout the night to see the full list of Grammy winners. Bruno Mars, "That's What I Like"
Kendrick Lamar f. Rihanna, "LOYALTY." Ed Sheeran, "Shape of You"